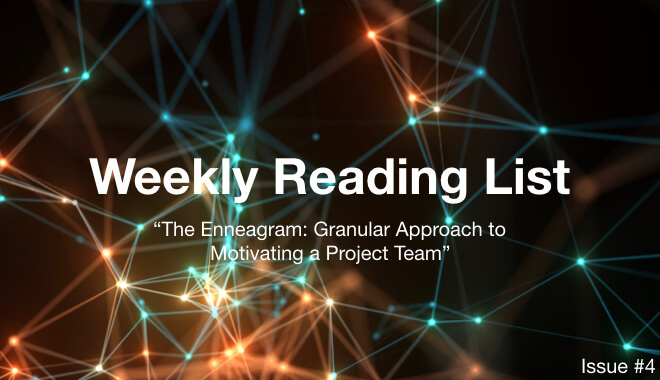 Project Management Weekly Reading List #4 is here. 1. Do you take people as they are? 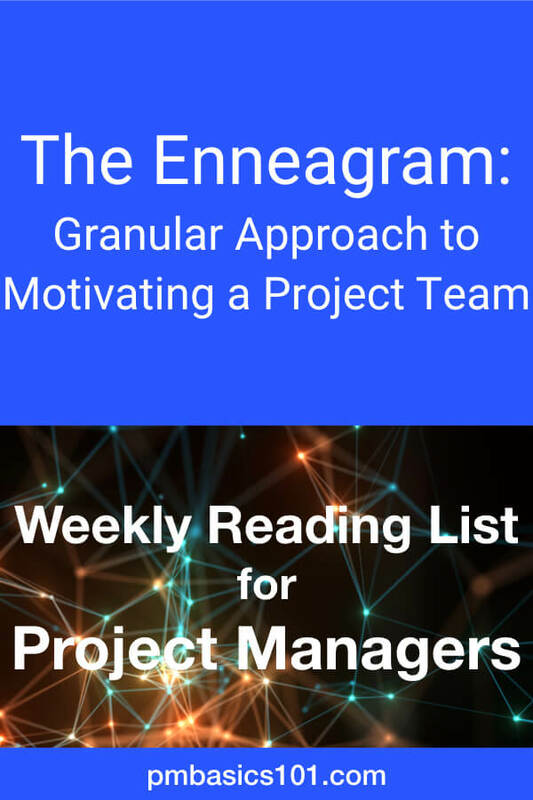 If you want to take a granular approach to the motivation of your team – you need to listen to it. Mike Clayton put out an in-depth review of PRINCE2 certification. The article covers the main principles of the approach and who is it for. Moreover, there’re numerous questions answered. You won’t find that much info in one place. 3. 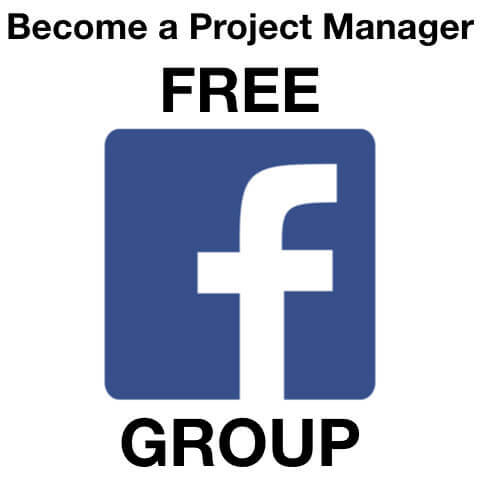 Interested or Committed to becoming a Project Manager? The line isn’t that thin actually. Many “want to be project managers” are actually looking for shortcuts. I mentioned this one before. One of the productivity boosters I use is Ideal Week. I learned about it from Michael Hyatt. Read about the idea here. Here you can get an example. 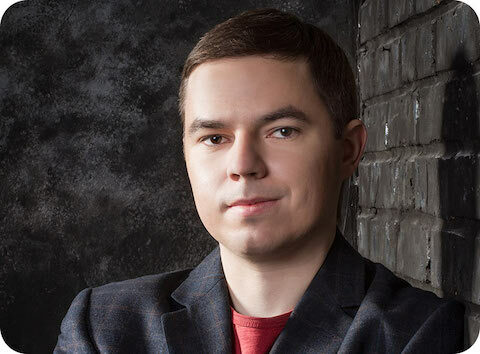 A great story and takeaways from experience of a technical expert. In my environment, I see it all the time. The best technical experts get promoted to a leadership role. It’s no longer about the technical skill. It’s about communication, empathy, stakeholder management. Pin it to your Project Management board. That’s all managers! 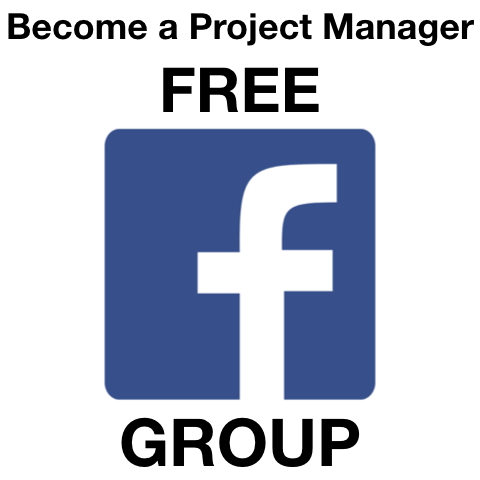 Please share this article on your favorite social network. Thanks in advance!